Jurnal SPORTIF : Jurnal Penelitian Pembelajaran a national scientific journals are open to seeking innovation, creativity and novelty. 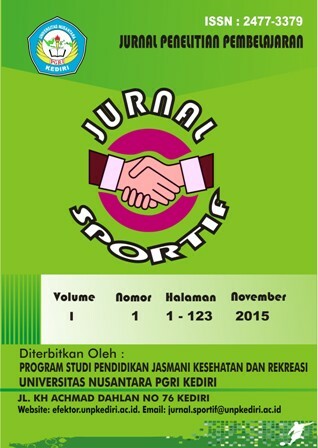 Jurnal SPORTIF : Jurnal Penelitian Pembelajaran is a peer review journal published by Departement of Physical Education Health and Recreation. 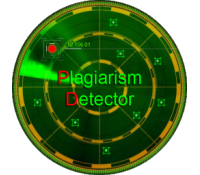 The aim of the Journal is to facilitate scientific publication of the results of researches in Indonesia and participate to boost the quality and quantity of research for academics and researchers. Journal of SPORTIF is published every May and November by publishing research results and critical analysis studies in the field of Sport Education, Sports Coaching, Sports Tourism, and Traditional Sports.